Being rebellious, or going wild? I don’t think I am at mid-life crisis-stage yet. I am aware that some of the things I do in my life might be described as “boring”, but I think that is the case for everyone. I do try to liven things up at times. I was a little alarmed that one of the most adventurous things I do is playing Russian roulette with fruit tea bags. I have a little pot of them in my handbag, and cannot be sure whether I will be drinking raspberry and peach, cherry and cinammon or raspberry and eccinacea. Now, that’s exciting! At times my rebellious streak comes through. I admit that by saying I am “rebellious” I may be stretching the term slightly. My parents-in-law didn’t drink alcohol for medical reasons, but my husband and I would have a sneaky glass of wine in our bedroom. THAT felt daring. And when we went on a hike a couple of weeks ago, we refused to be delighted by the sensation of walking across a bridge, even though the instructions told us we must. We were amused as a family to discover that our daughter should be encouraged to read for 20 minutes a day, and it should be for her “personal enjoyment and interest”. I have to say I find being told to do something reduces the amount of personal enjoyment and interest I get out of it! I did do something truly wild this weekend. I’ve always loved swimming in the sea or in lakes and rivers, but it has always been when lots of other people have been around. My boys were on Beaver camp all weekend, and my daughter was at a Brownie sleepover on Friday night. I had a whole 22 hours to myself. (I did choose to go to bed at 9 pm on Friday, but that was for my personal enjoyment and interest 🙂 ). Another Beaver mum and I decided to go wild swimming. We met near a lake about 30 miles away, and trekked down some steep paths. We had done our safety research (of course), but were still feeling giddy and excited. What would happen if something went wrong? We wouldn’t be missed until I wasn’t there to pick my daughter up. I truly loved floating on the surface of the lake. I didn’t need to move at all to keep afloat. It felt like I was lying there for hours, being completely supported by the water. I felt free. 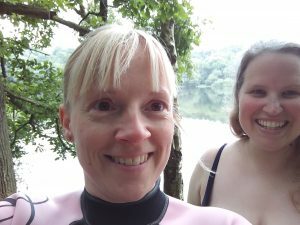 Lots of people have asked us about our wild swimming experience. Many would love to have been there with us. Some have been sadly disappointed that “wild” didn’t mean “naked”. Now, that would take my rebellion to a whole new level! Moving out of our comfort zones once in a while is good for us. Challenging ourselves to do something out of the ordinary can be self-affirming. When we stray out of the mundane boundaries of our everyday lives, our experiences can enliven and enrich us. 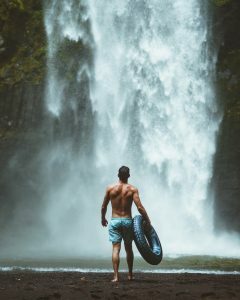 While all-night parties and illicit drug-taking are not going to be on the agenda for me, I’d love to hear what “wild” experiences you have had, or are thinking about. Mind you, I do seem to be getting more spontaneous these days, so who knows what will happen next? Thank you! At one point I couldn’t find my friend (my fault – wasn’t in the right place) and decided I wouldn’t do the swim alone. I was so pleased when she found me! 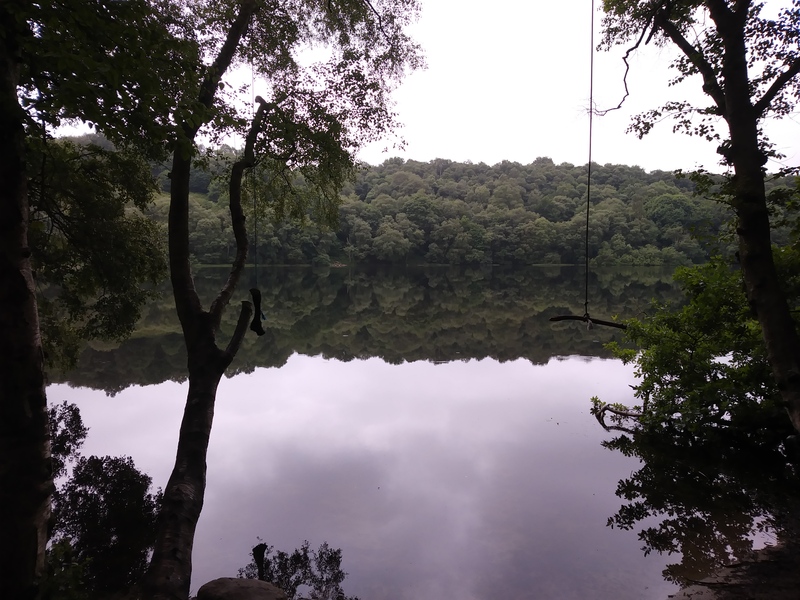 I heard something on the radio earlier, warning people not to swim in York’s waterways… We did check it was safe to swim in that lake bit it still felt daring! OOh you absolute rebel you! In fairness, I have a rebellious streak too! That sounds amazing! Were they different in each concert? 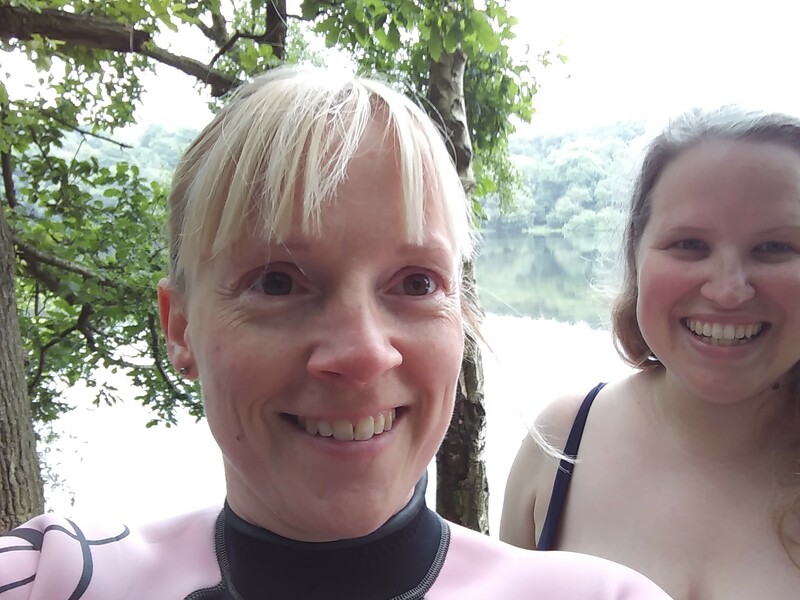 Wild swimming sounds so exciting and yes you definitely are a rebel indeed, sounds like something I would definitely want to do myself! Go for it! It is brilliant.